The Federal Information Processing Standard 140-2 (FIPS 140-2) is a U.S. and Canadian co-sponsored security standard for hardware, software, and firmware solutions. In U.S. government procurement, all solutions that use cryptography must complete FIPS 140-2 validation to ensure end users receive a high degree of security, assurance, and dependability. 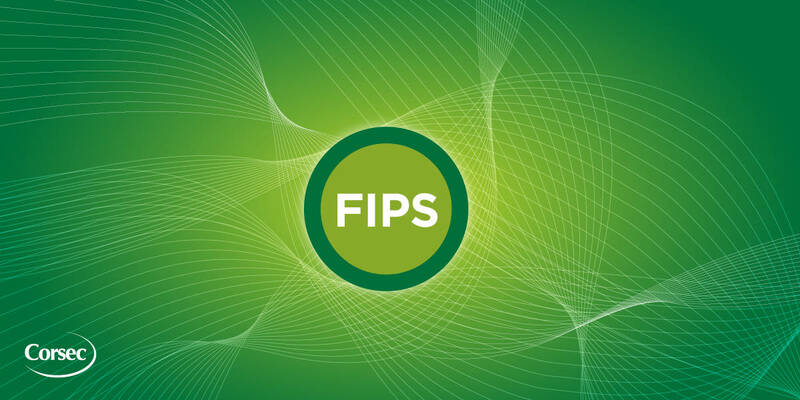 Corsec details the differences between FIPS 140-2 Validation, FIPS Compliant, and FIPS Inside. Your customer requests, timelines, and product will all have an influence on which approach is best suited for your company. Review the white-paper to learn more. The use of FIPS 140-2 validated products is mandated by Section 5131 of the Information Technology Management Reform Act of 1996. All products sold into U.S. federal agencies are required to complete FIPS 140-2 validation if they use cryptography in security systems that process Sensitive But Unclassified (SBU) information. Security requirements are outlined in full within the NIST FIPS 140-2 PUB. Corsec’s Three-Step Methodology helps to decrease risk, increase security, and accelerate sales; guaranteeing validation success – Done Once, Done Right! Determining the appropriate approach for your FIPS 140-2 validation is essential; depending on your product, the level you pursue, the boundary you draw, and the engineering changes required, your path to certification could alter greatly.